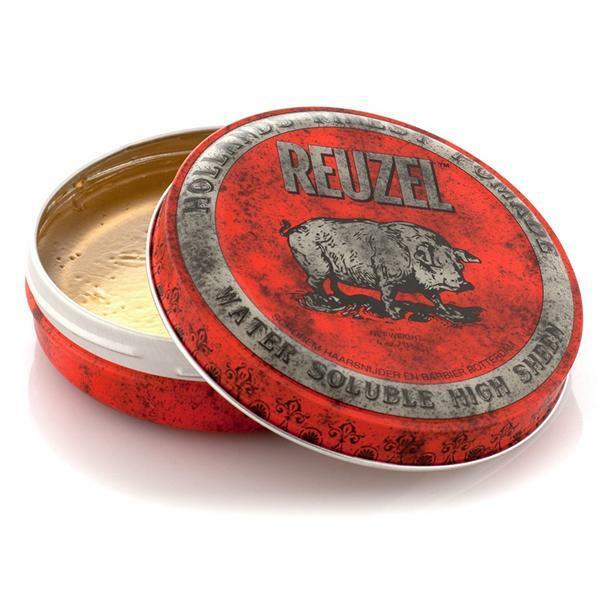 Reuzel Red High Sheen Pomade is packed with high shine, is water soluble, holds like a wax yet rinses out as easily as a gel. 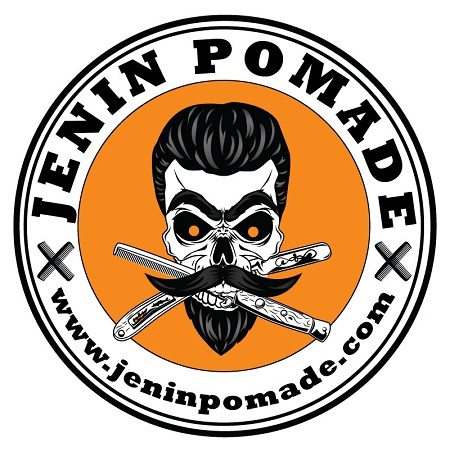 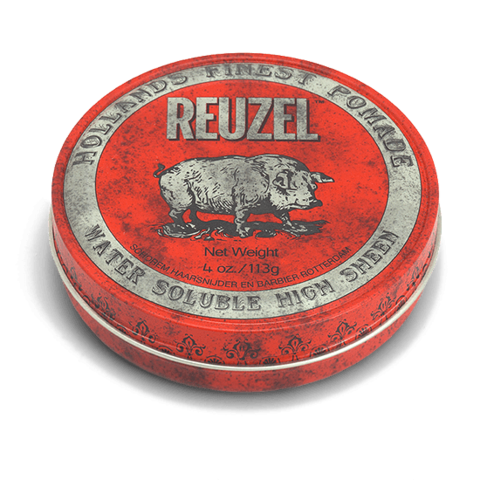 This super concentrated pomade works on any hair thickness or texture and creates a polished look for any hair style. 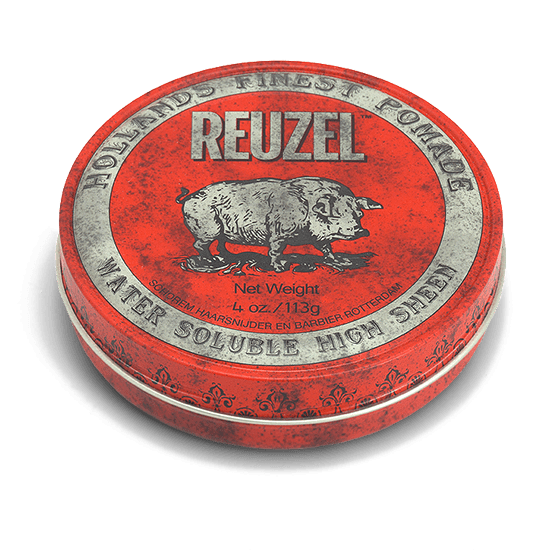 From high pompadours and quiffs to tight slick backs and the latest fashion textures, Reuzel Red Pomade can handle it all. 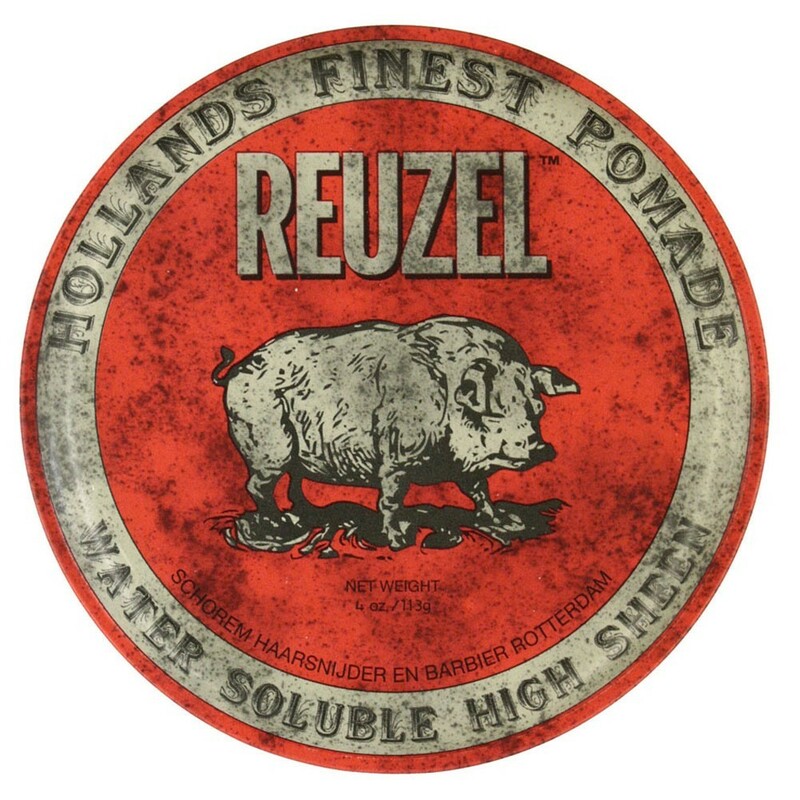 Reuzel Red Pomade retains its pliability in the hair throughout the day and never hardens or flakes. Reuzel Red Pomade is perfectly blended with a subtle vanilla coke fragrance.